Here at BDI Staffing, we were searching for ways to honor our Loyal Clients, as a special thank you for partnering with us consistently. We wanted to find a way to shine a light on some of the great companies we work alongside with, who consistently show their loyalty to our company, and our employees. The Staffing industry can be very competitive and downright cutthroat, but here at BDI Staffing we believe in providing the best service we can for every Client. We thought about many ways to do this, but what came to mind is to showcase our most loyal and respectful clients and honor them in the public for how they operate their business professionally, what they stand for, and why we love having them as Clients. 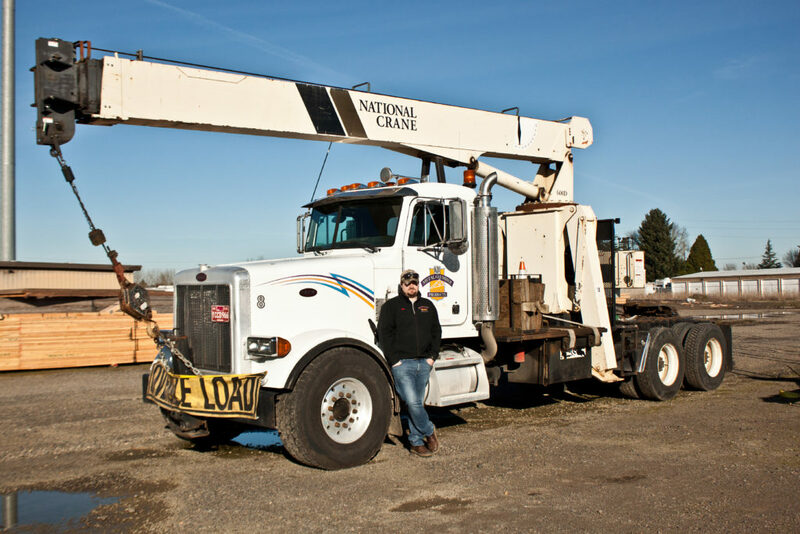 BJ’s Metal and Lumber Products Inc.
BJ’s Metal and Lumber Products was established in 1980 in Coos Bay, OR by Jack and Mona Lyche, who are still the owners today. BJ’s Metal and Lumber Products is a Manufacturing Truss Company. They have a Hardware Store and Lumberyard in Coos bay, and in 2006, they expanded their lumberyard to Salem. They have 25 employees across the board, and 6 of which were hired through BDI Staffing. We met and interviewed with Kyle Lyche, Jack and Mona’s grandson, who runs their HR department. 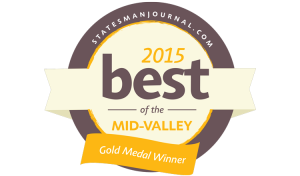 What makes BJ’s Metal and Lumber Products Inc. stand out in the community? For us here at BDI Staffing, we find many reasons why we love working with BJ’s Metal and Lumber Products Inc. The biggest reasons we love working with them, is that they are personable, respectful, and truly value what we do here at BDI Staffing. When a client acknowledges that we aren’t just another staffing company, but are a part of the community, as your coaches, your neighbors and your friends, we appreciate that. We love it when our clients build real relationships with us and know they can count on us for their business needs. When I asked Kyle, “What sets you apart from your competitors?” He replied, “We pride ourselves in giving people 2nd chances. We don’t discriminate, if someone wants to go to work, and can show us that they are showing good effort and willing to be here on time and work hard, we give them a shot.” He went on to say that he is very proud that they see past people’s circumstances and how they are a stepping stone to get them to back into the work force. As a local family owned business ourselves, we truly appreciate when we see another local family owned company doing things well and valuing the community in the process. Why do you partner with BDI Staffing to hire your employees? What’s next for BJ’s Metal and Lumber Products Inc.? With a new year, there comes many obstacles, and possibilities. 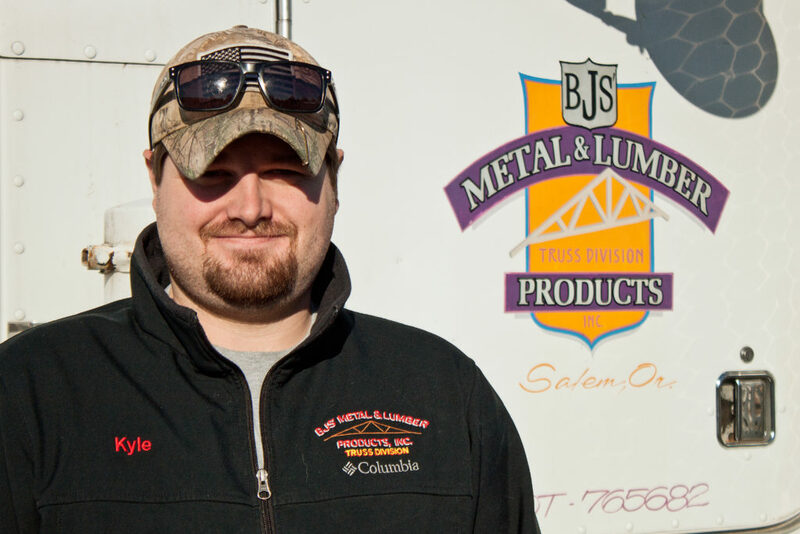 When I asked Kyle, “What are you looking forward to most in 2019 with the company?” He replied, “Making money, and growing even more efficient while continuing to practice safety.” We encourage you to consider hiring BJ’s Metal and Lumber Products Inc. for your next project, as they have competitive rates and a great work ethic.